Real Greek is a brand that was made only for the USA market. 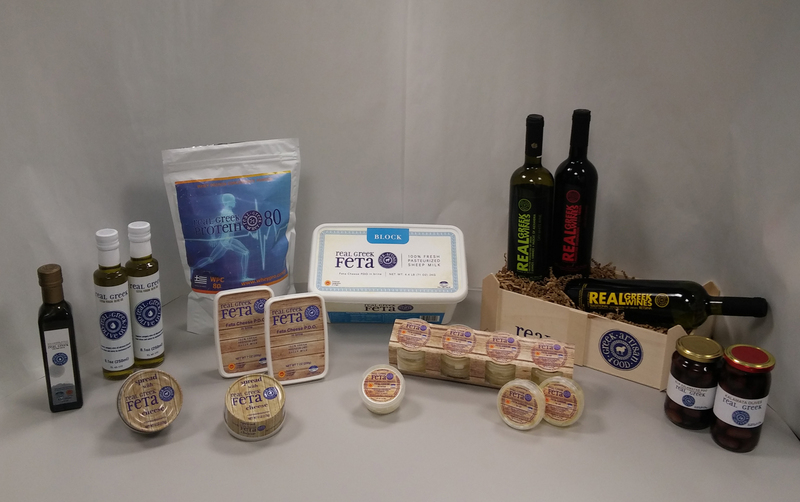 Real Greek products are distributed almost in every state in the US. Having as an exlusive strategic partner Atalanta Corporation Importing and Distribution, we have achieved to enter in high-end supermarket chains and delicatessen such as Kroger and Murray’s Cheese.